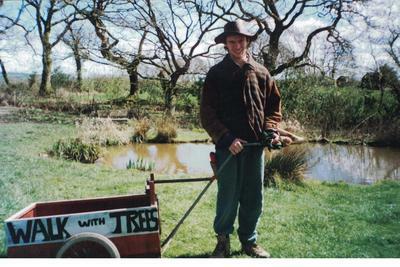 Walk with Trees was started in 1998 by Jonathon Huet funded by the Princes's Youth Trust to grow native wildflowers and trees in Pembrokeshire, South West Wales. 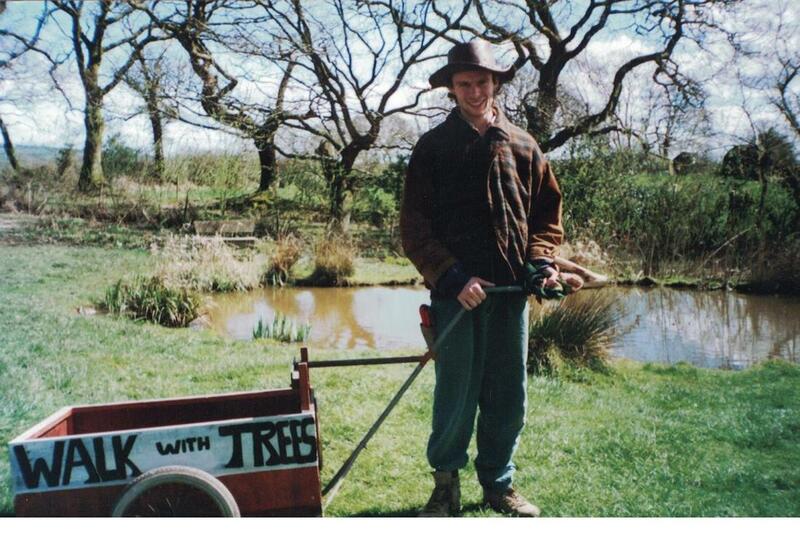 In 2001 Jonathon decided to walk across South West Wales with a tree sapling changing the initiative's name from Oakwoods Native Plants to Walk with Trees. 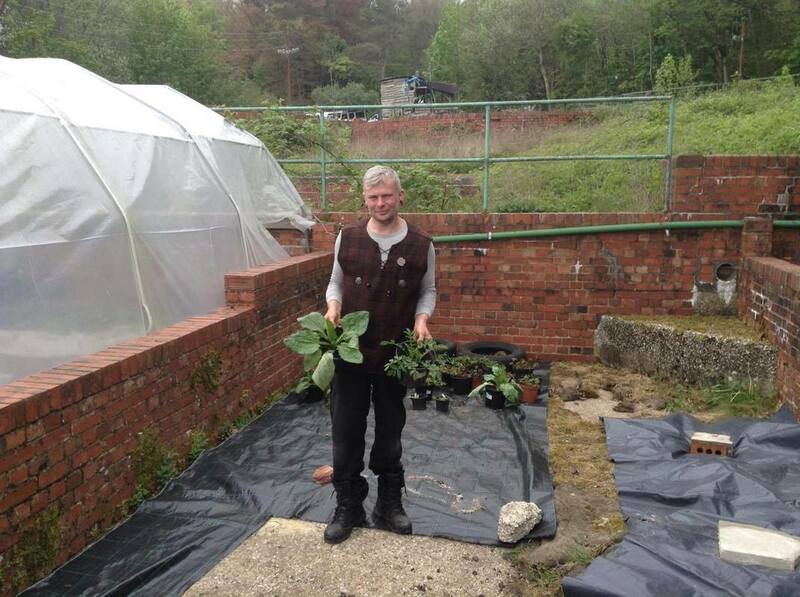 This walk funded a tree nursery which grew over 1000 trees which were donated to the Sustainability Centre in Hampshire. 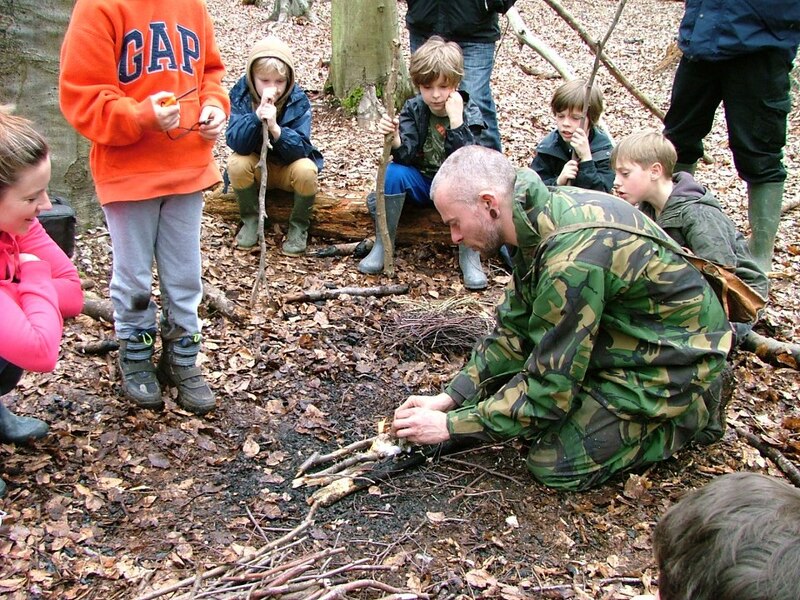 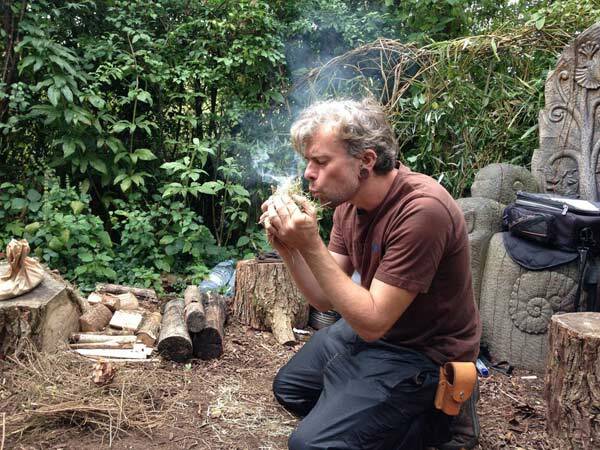 Over twenty years we have worked with many organisations offering bushcraft and forest school skills specialising in a knowledge of the British flora, Environmental Storytelling and Celtic Folklore. 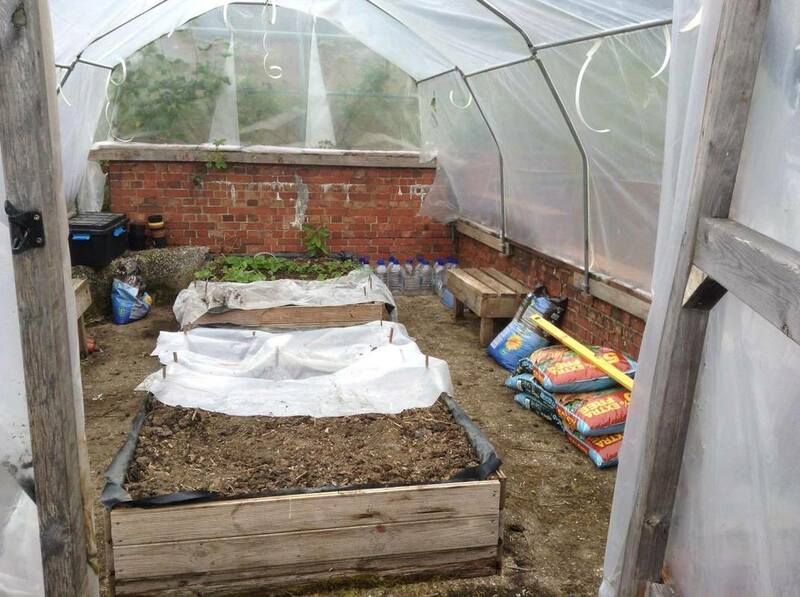 Our clients have included many county and local councils, many organisations including the Wildfowl and Wetlands Trust, BTCV, Itchen Country Park, South of England Agricultural Show and the Wildlife Trust. 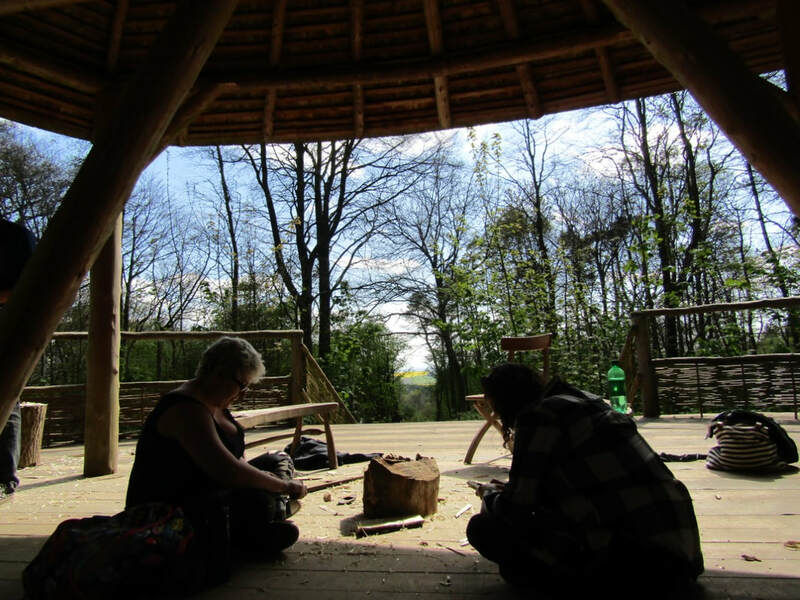 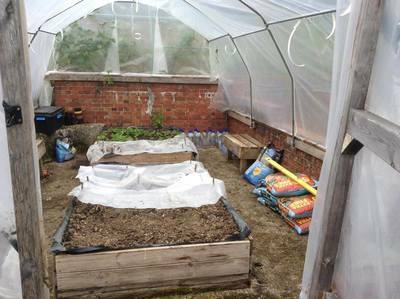 We have an ongoing commitment with the Sustainability Centre and Butser Ancient Farm delivering professional courses and exciting events. 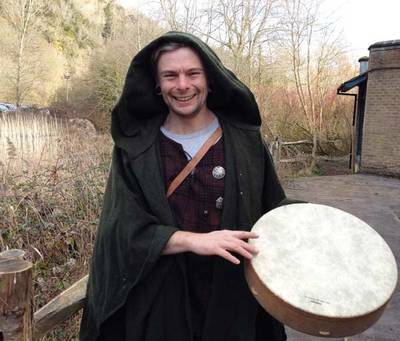 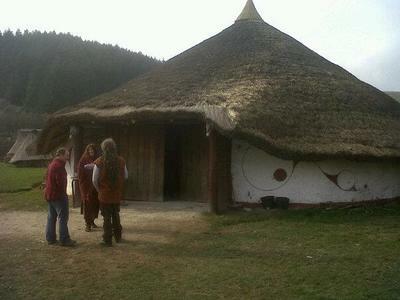 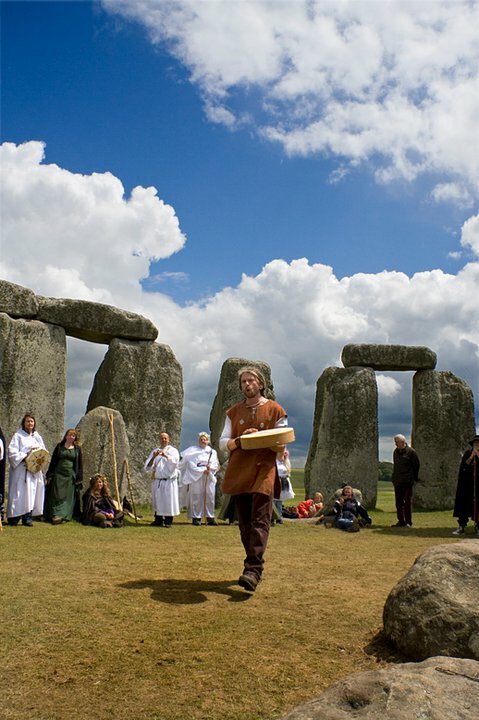 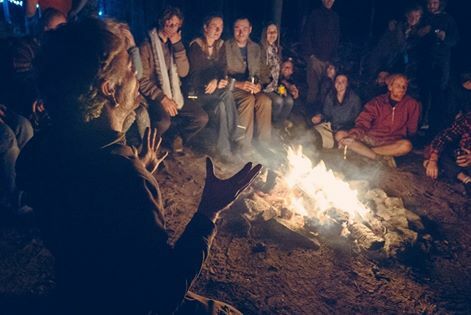 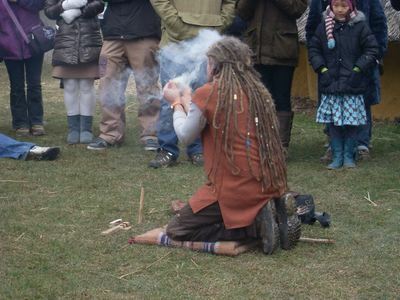 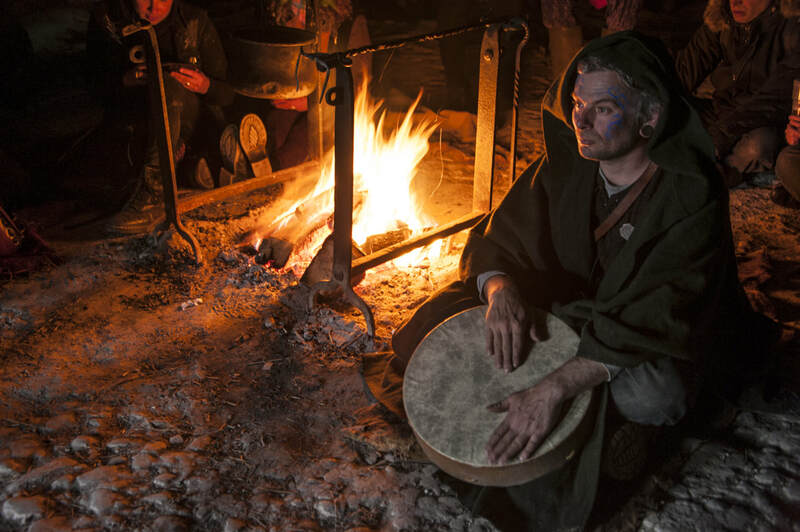 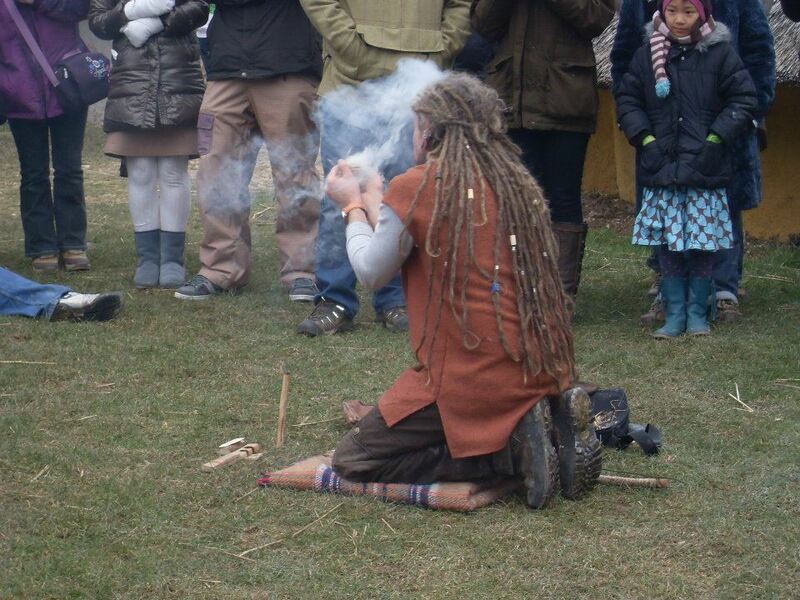 Jonathon Huet under the name of the Woodland Bard has attended many events and locations over the years including many schools, centres and locations from Butser Ancient Farm and Stone henge to the Sustainability Centre, Wetlands trust and the Wilderness gathering. His tales are a repository of British folklore and nature poetry.